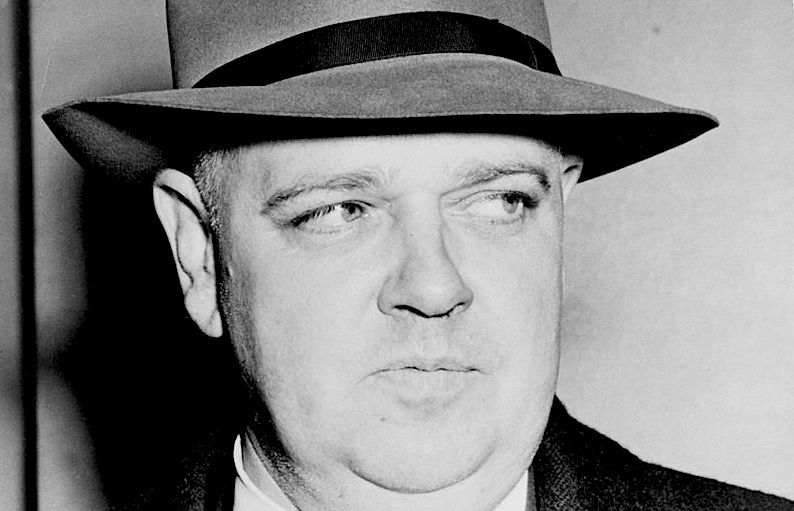 In a recent Acton lecture, Greg Forster highlights the work of Whittaker Chambers, the former Soviet spy who converted to Christianity and became one of the most influential public voices in the fight against Communism. 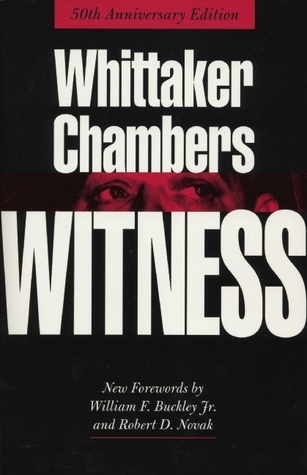 Chambers’ most famous and enduring work, Witness, is an astounding personal memoir and a literary treasure. It transcends genres, mixing the thrills of espionage and political intrigue with quiet spiritual reflections and jaw-dropping forays into moral philosophy, all in the service of a simple but profound goal: to bear witness to the truth about God and man in the context of a modern age. I first encountered Witness just a year after graduating college and it completely transformed my perspective, connecting innumerable dots between history, economics, ethics, and theology. At the time, a friend had promised that if I would simply read Chambers’ 20-page foreword, “A Letter to My Children,” it would be enough to entice me for the remaining 800 pages. He was correct. Thus, as a complement to Forster’s lecture, I offer the following key quotes from that same foreword, in hopes of it having a similar effect. Crime, violence, infamy are not tragedy. Tragedy occurs when a human soul awakes and seeks, in suffering and pain, to free itself from crime, violence, infamy, even at the cost of life. The struggle is the tragedy—not defeat or death. That is why the spectacle of tragedy has always filled men, not with despair, but with a sense of hope and exaltation. That is why this terrible book is also a book of hope. For it is about the struggle of the human soul—of more than one human soul. Communists are that part of mankind which has recovered the power to live or die—to bear witness—for its faith. And it is a simple, rational faith that inspires men to live or die for it. It is not new. It is, in fact, man’s second oldest faith. Its promise was whispered in the first days of the Creation under the Tree of the Knowledge of Good and Evil: “Ye shall be as gods.” It is the great alternative faith of mankind. Like all great faiths, its force derives from a simple vision…Other ages have had great visions. They have always been different versions of the same vision: the vision of God and man’s relationship to God. The Communist vision is the vision of Man without God. It is the vision of man’s mind displacing God as the creative intelligence of the world. It is the vision of man’s liberated mind, by the sole force of its rational intelligence, redirecting man’s destiny and reorganizing man’s life and the world. It is the vision of man, once more the central figure of the Creation, not because God made man in His image, but because man’s mind makes him the most intelligent of the animals. Copernicus and his successors displaced man as the central fact of the universe by proving that the earth was not the central star of the universe. Communism restores man to his sovereignty by the simple method of denying God. My daughter was in her high chair. I was watching her eat. She was the most miraculous thing that had ever happened in my life. I liked to watch her even when she smeared porridge on her face or dropped it meditatively on the floor. My eye came to rest on the delicate convolutions of her ear—those intricate perfect ears. The though passed through my mind: “No, those ears were not created by any chance coming together of atoms in nature (the Communist view). They could have been created only by immense design.” The thought was involuntary and unwanted. I crowded it out of my mind. But I never wholly forgot it or the occasion…If I had completed it, I should have had to say: Design presupposes God. I did not then know that, at at that moment, the finger of God was first laid upon my forehead. …The tie that binds them across the frontiers of nations, across barriers of language and differences of class and education, in defiance of religion, morality, truth, law, honor, the weaknesses of the body and the irresolutions of the mind, even unto death, is a simple conviction: It is necessary to change the world. A child of Reason and the 20th century, she knew that there is a logic of the mind. She did not know that the soul has a logic that may be more compelling than the mind’s. She did not know at all that she had swept away the logic of the mind, the logic of history, the logic of politics, the myth of the 20th century, with five annihilating words: one night he heard screams. One thing most ex-Communists could agree upon: they broke because they wanted to be free. Freedom is a need of the soul, and nothing else. It is in striving toward God that the soul strives continually after a condition of freedom. God alone is the inciter and guarantor of freedom. He is the only guarantor. External freedom is only an aspect of interior freedom. Political freedom, as the western world has known it, is only a political reading of the Bible. Religion and freedom are indivisible. Without freedom the soul dies. Without the soul, there is no justification for freedom. Necessity is the only ultimate justification known to the mind. Hence every sincere break with Communism is a religious experience, though the Communist fail to identify its true nature, though he fail to go to the end of the experience….A Communist breaks because he must choose at last between irreconcilable opposites—God or Man, Soul or Mind, Freedom or Communism.